At Miles of Smiles, we pride ourselves in providing the utmost care to all our patients! 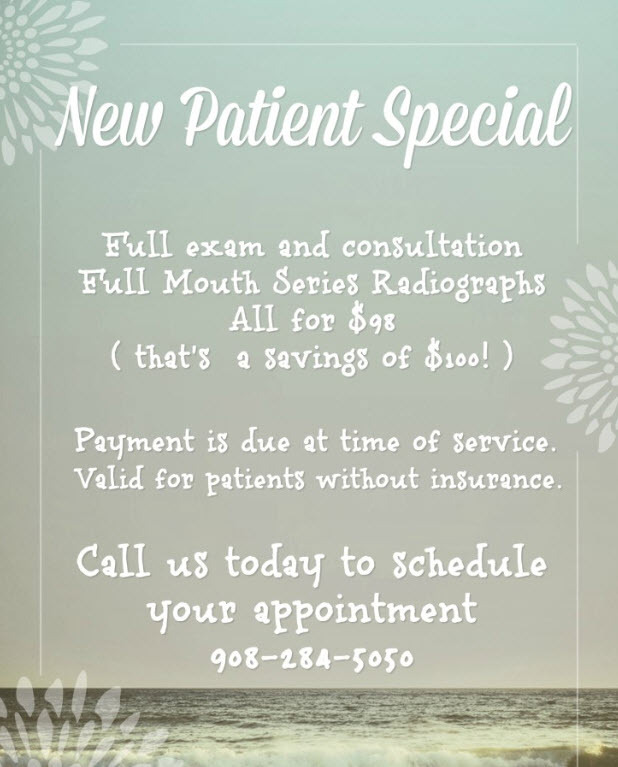 • We use digital radiographs, which provides 90% less radiation. • We use a kid friendly air abrasion technique which does not require shots for the fillings. • All our rooms are equipped with flat screen TVs to make your visit comfortable! Call us today to make your next dental appointment! Please mention our website promotions while making an appointment.